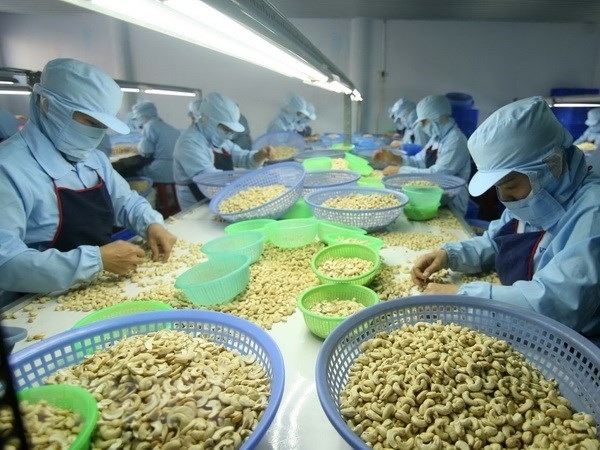 Cashew yield could surge up to 40 percent if comprehensive advanced technology is applied to cultivation process, experts said at a conference on the cashew sector held in the southern province of Binh Phuoc on May 5. They stressed that this is a breakthrough solution to improve the performance of the cashew industry apart from investment in advanced processing. 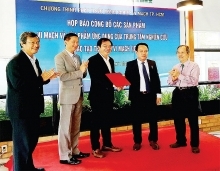 At the event, Minister of Agriculture and Rural Development Nguyen Xuan Cuong said that the cashew sector needs to channel focus on enhancing connections between enterprises and farmers. Advanced processing and production linkages should receive due attention in order to increase production growth and better cashew product quality, he noted. According to statistics from the Ministry of Agriculture and Rural Development, as of the end of 2017, Vietnam was home to 337,143 hectares of cashew, up 4,410 hectares from the previous year. The cashew yield, nevertheless, remains low at under 1 tonne per hectares. There are over 465 cashew processing firms with total designed capacity of more than 1.4 million tonnes per year. 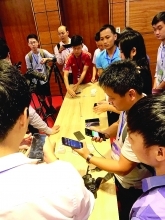 However, the number of small scale production units accounts for nearly 70 percent. Vietnamese cashew has been present in over 90 countries and territories. Last year, the country raked in US$3.6 billion from cashew exports. Also, the country has set up a cashew processing industry, creating jobs in the farming and processing sectors for nearly 1 million people.